Style: Jiyeon, Qri & Eunjung – BOY LONDON, ACNE STUDIOS and More! Jiyeon Qri and Eunjung were wearing these stylish and chic outfits on October 10th at Incheon Airport these three outfits were the most ones that stood out as they were bold yet nice and put together. Do you know what item a T-ara member is wearing or using and want to share it to other QUEEN’s? Tweet us at @tiaradiadem or send us a tip to style@tiaradiadem.com and we’ll give you a shoutout and credit you! 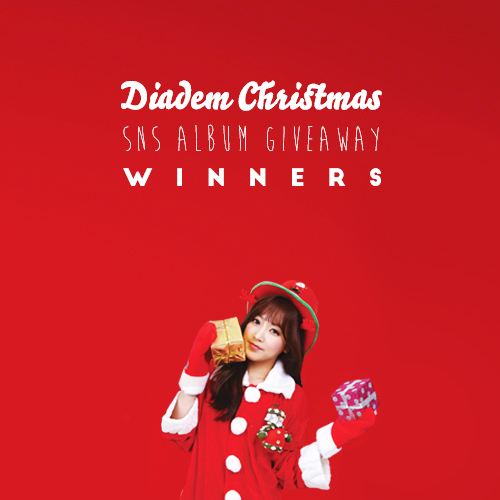 Winners of the Diadem Christmas SNS Album Giveaway! Throwback Thursday: Hyomin’s not so Nice Body? 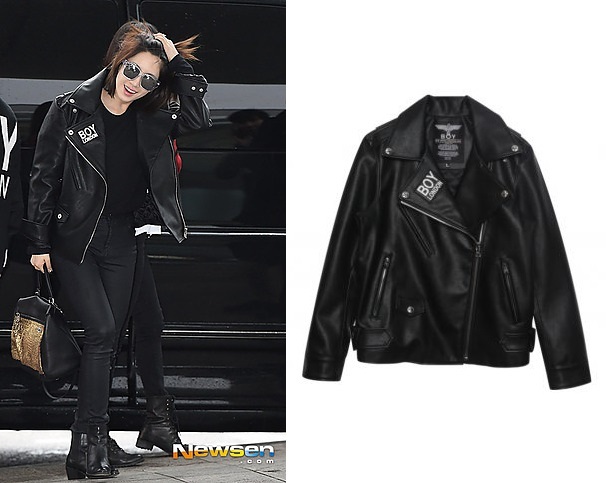 Wow at jiyeon’s $2000+ jacket…..